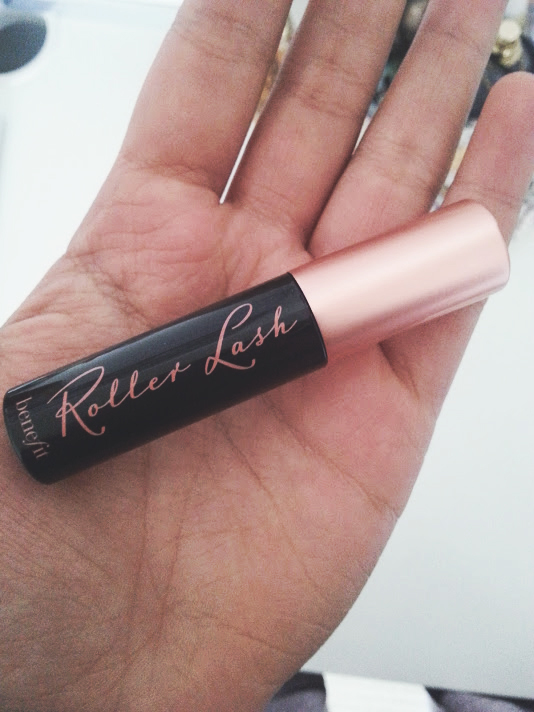 Luxury Buy| Benefit Roller Lash - Worth the Hype? They have a extremely successful mascara anyway, so my initial thought was why on earth are they brining out another one? This time they want to target people with shorter or straighter lashes (puts hand up!!) 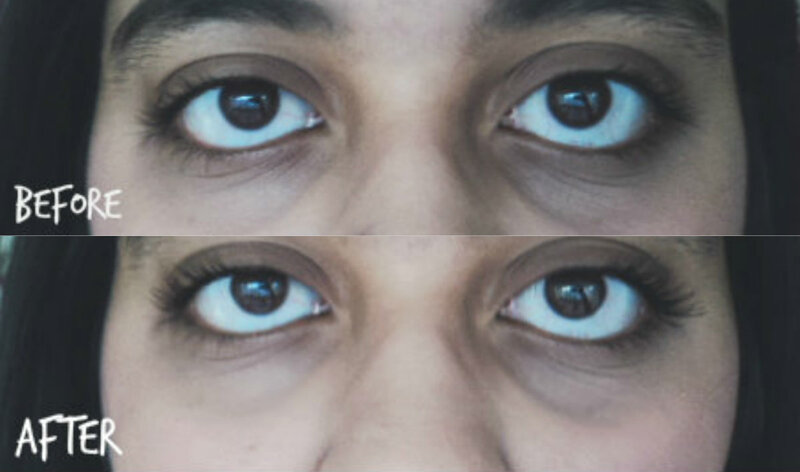 and making the perfect daytime mascara that is easy to pull off. The thing that apprantley makes it feel different is the Hook 'n' Roll brush, the custom designed hooks help to lift the lashes and curl them. Claiming to keep the curl for a whole 12 hours..
As soon as I put one generous coat of this mascara on, I could see a big difference. 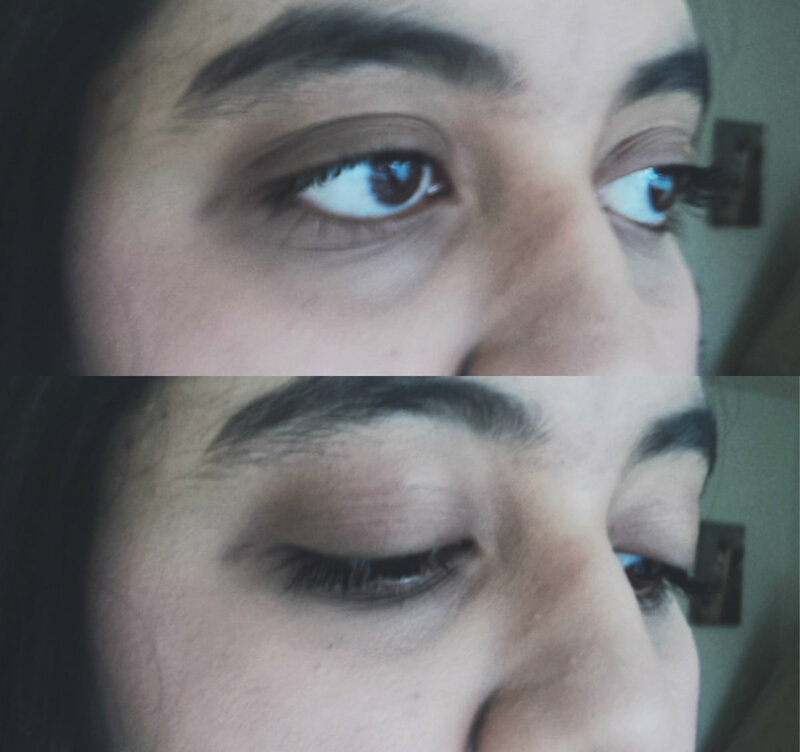 My lashes were instantly lifted and you were able to see them over my glasses! How cool is that? No one ever takes notice of my lashes because of my glasses, but since wearing this so many people have been commenting on them and that has made me smile lots! The brush in my opinion is huge and really difficult to tackle the bottom lashes, but if you use the end you can grab each lash and make them grow. The main reason I bought several, was because of the size. 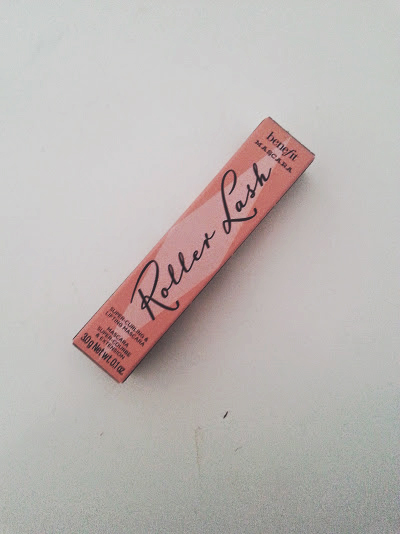 It's the size of my hand and great for on the go and travelling purposes. I now have one for my handbag, one to keep at home and one to travel with - genius right? Also, buying three at £4 each comes to £12 which is cheaper that the big size they will be selling next month and their other mascaras. But in all honesty I LOVE anything that is miniature and cute!! 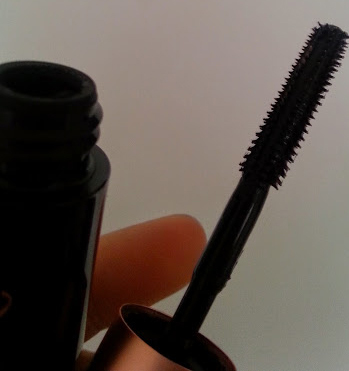 I have fallen in love with this mascara and it isn't often that I wear mascara because of the hassle or that I buy the same one because I love trying out other ones but this Benefit one has literally ticked every bloody box! It; curls, defines, legthens and looks amazing. The only thing I don't like so much is that it does feel heavy, oppostie to their lightweight claim - after around 6 hours my eyelashes feel like they are about to fall off! But other than that - WELL WORTH THE HYPE!